Sean Casey is EY Ireland’s newly appointed Energy and Assets leader. Sean has over 25 years of utilities, energy and senior management experience. Prior to joining EY, Sean most recently served as Ervia Interim Group Chief Executive Officer in 2017, Group Chief Operating Officer from 2015 to 2017 and as Managing Director for Gas Networks Ireland from 2012 to 2015. 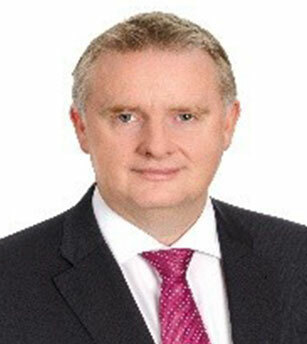 As the Group Chief Operating Officer of Ervia, Sean was responsible for the operational performance and alignment of the five Business Divisions of Ervia (Irish Water, Gas Networks Ireland, Major Projects, Shared Services and Group Centre) and for company-wide transformational change programmes.